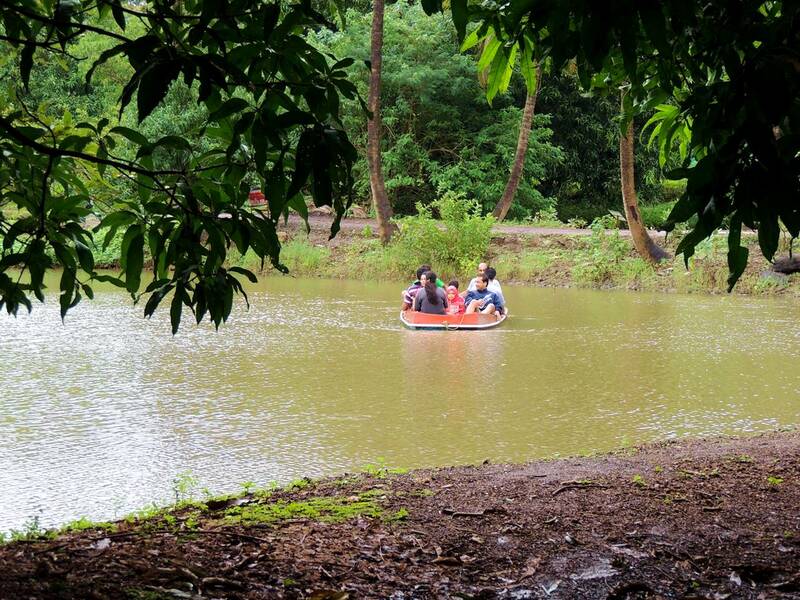 Our guests can also have a fun time with their family and friends as they paddle through our pond. We have boats that seat 4 and 8 people. All boat rides will be supervised by our trained guides.